Ryan Green has extensive expertise in running. His lively hood is focused on helping people run better. Which shoe type is better? Which apps help us identify mechanical errors? 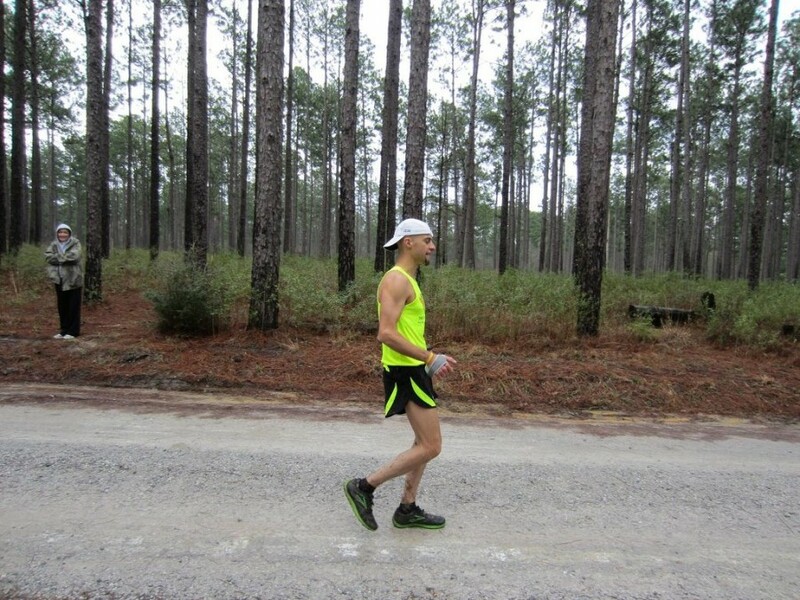 This entry was posted in Podcast and tagged Cancer survivor, injury prevention, Run Doc Ryan, RunDocRyan, running form, running injuries, running mechanics, Ryan Green on May 3, 2016 by Host of The SMB.